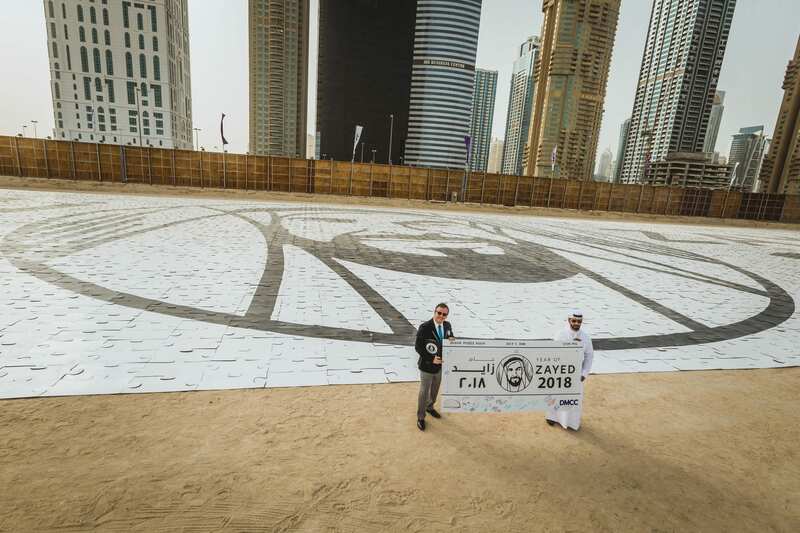 / Dubai has the world’s largest Jigsaw Puzzle! Dubai has the world’s largest Jigsaw Puzzle! 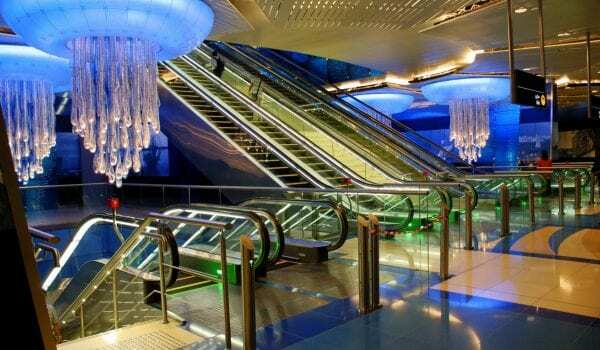 THIS IS SO DUBAI! The city of the world’s largest everything.. Breaking records is now a Dubai thing! In celebration of the Year Of Zayed, a wooden jigsaw of over 12,000 pieces has been created featuring the official logo of the initiative. 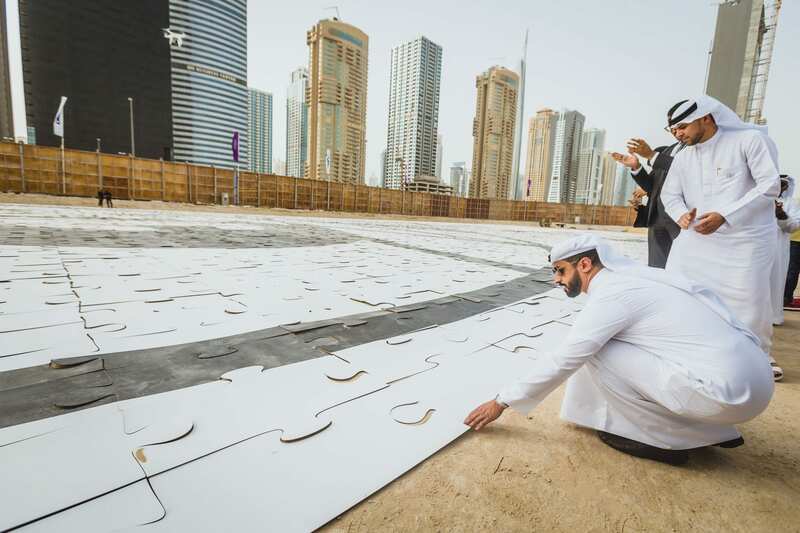 The Jigsaw spans an area of over 6,000 square metres within the DMCC’s Uptown Dubai district. The previous record for the world’s largest jigsaw puzzle according to the Guinness World Records is measured at 5,428.8 square metres. All the pieces of the jigsaw will be recycled after the completion of the project. Don’t forget to follow us @channel4dubai for more!